“Where I live, the open space of desire is red. The desert before me is red is rose is pink is scarlet is magenta is salmon. The colors are swimming in light as it changes constantly, with cloud cover with rain with wind with light, delectable light, delicious light. The palette of erosion is red, is running red water, red river, my own blood downriver; my desire is red. The landscape can be read. A flight of birds. A flight of words. Red-winged blackbirds are flocking the river in spring. In cattails, they sing and sing, on the riverbank they glisten. –Terry Tempest Williams, from RED: Passion and Patience in the Desert. Experience red for yourself. 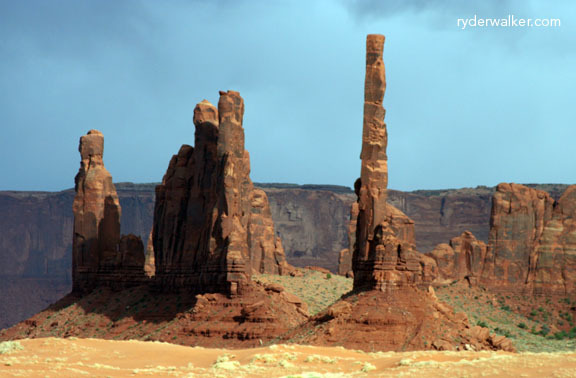 Our 2012 Arches & Canyonlands hiking tour departs on May 5th. Won’t you join us?